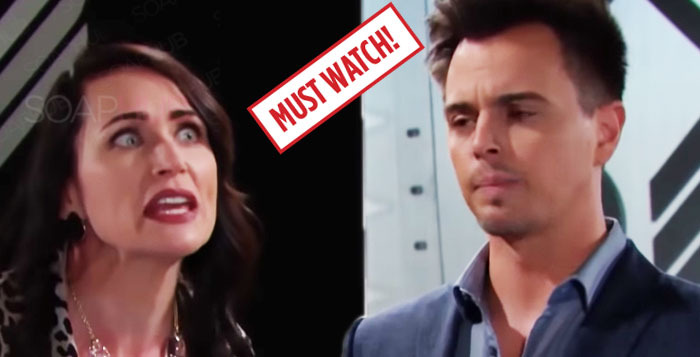 The Young and the Restless Spoilers: Nick Catches Kola And LOSES HIS MIND! The Young and the Restless Spoilers: Genoa City Bids Farewell to Neil Winters! The Young and the Restless Spoilers: Lily’s Home And Cane Is DESPERATE! Days of our Lives Spoilers: Heroics, Hot Romance, and A Bombshell Homecoming! Days of our Lives Spoilers: Ben Frantically Searches For Ciara!